“When it comes to any project that impacts our environment and our economy, we must follow the process, the law, and the science,” the governor said in a news release. When Walz took office, he said he wanted to reevaluate a decision made under the Dayton administration to appeal Line 3’s approval. He has now confirmed that decision. Enbridge proposes building a new and larger tar sands crude oil pipeline across 337 miles of northern Minnesota, ending in Superior Wisc. It would replace a smaller and failing pipeline but much of it along a new route. It would avoid the Leech Lake Reservation and would cross the Mississippi River twice. The project would violate treaty rights, threaten Minnesota’s clean waters, and add $287 billion in climate damage over three decades. 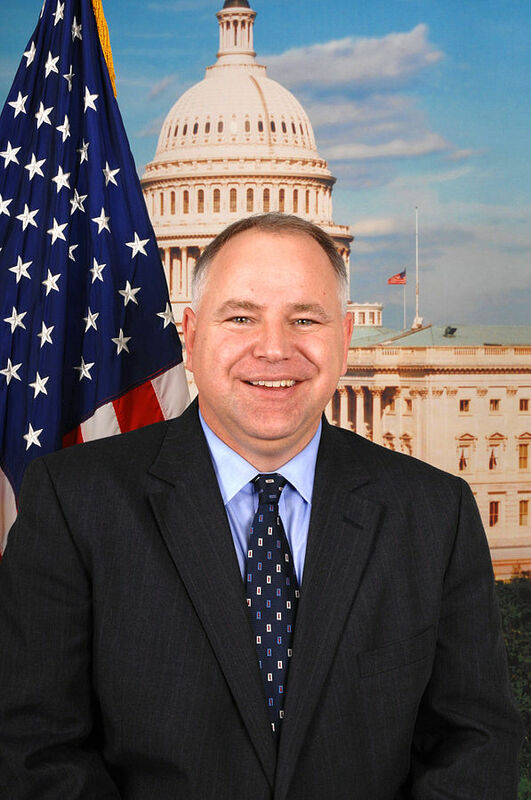 Walz’ announcement means that two administrations now have independently concluded that this project isn’t needed. Under Gov. Mark Dayton, the Minnesota Department of Commerce found that Enbridge hadn’t made the case that a new Line 3 was needed. (More here,) Against Commerce’s recommendation, the Minnesota Public Utilities Commission (PUC) approved the project. Commerce joined several other organizations in appealing the PUC ‘s decision to the Minnesota Court of Appeals. Lt. Gov. 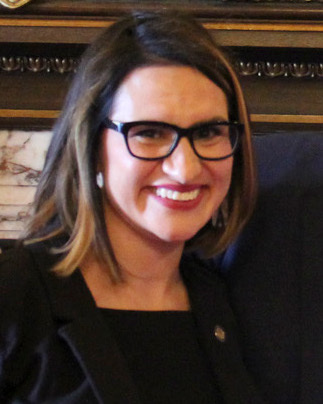 Peggy Flanagan, who is Ojibwe, has been an outspoken Line 3 critic. “Our Administration will continue meeting with Minnesotans passionate about this issue and engaging in meaningful consultation with affected tribes,” she said in the media release, as reported by MPR. Line 3 still needs a number of state and federal permits, including water crossing permits from the Minnesota Pollution Control Agency (MPCA). The fact that Walz is on board with the Line 3 appeal is encouraging, suggesting he also will have strong support for these permit reviews. Technically, these are called “Section 401” permits. That refers to Section 401 of the federal Clean Water Act which allows states to review these kind of projects and block them if they would endanger state waterways. However, there is a looming threat, according to an article in Sierra: States’ Rights? Not When It Comes to Pipeline Permitting. It reveals how the Trump administration wants to undermine states’ powers under Clean Water Act. The Trump administration appears poised to launch an effort to limit states’ powers to regulate energy projects like pipelines—but it will likely find itself in yet another legal battle if it does so. The administration is reportedly considering whether to issue an executive order to make an end run around states’ ability to effectively block infrastructure projects that pass through their jurisdictions. New York’s state government, for example, used the Clean Water Act to block a natural gas pipeline from the fracking fields of Pennsylvania into the Northeast. Washington State denied a permit for a planned coal export terminal on the Columbia River, citing the same provision. The MPCA has not yet started Line 3’s 401 permit process. We will post information when it’s available. Organizations opposing Line 3 began releasing statements today praising the Walz administration’s decision, according to a media release from the Sierra Club.